Here’s another IELTS listening practice activity, this time based around a TED-Ed animated video. 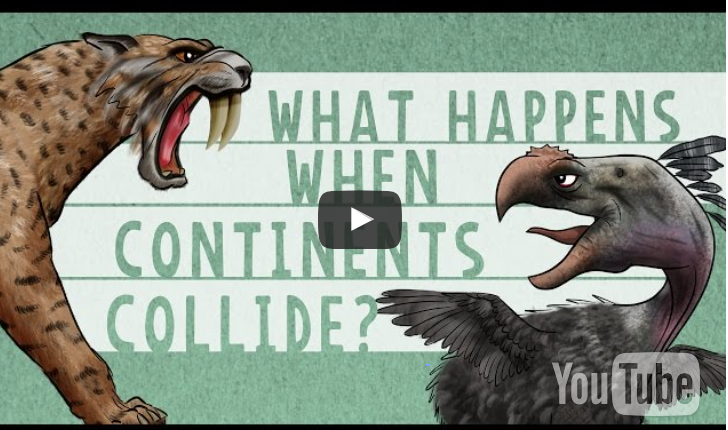 This video describes the effect of the collision between the North and South American continents. Click on the “Think” section to answer some IELTS-style multiple choice questions about the content in the video. Click “save answer” to check your answer. Posted in IELTS Listening and tagged IELTS listening, IELTS listening part 4, IELTS practice activity, IELTS preparation.